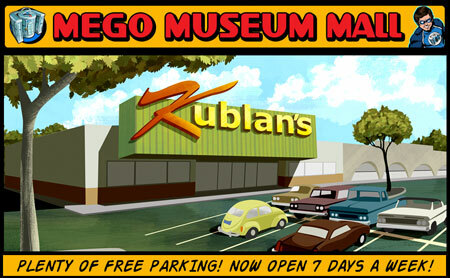 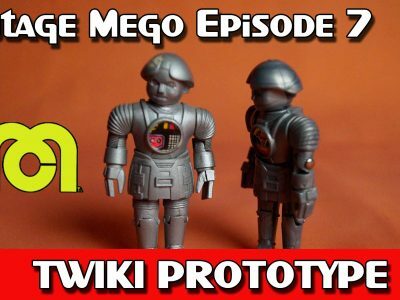 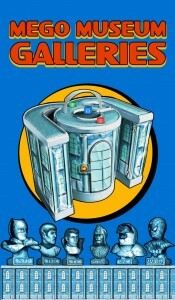 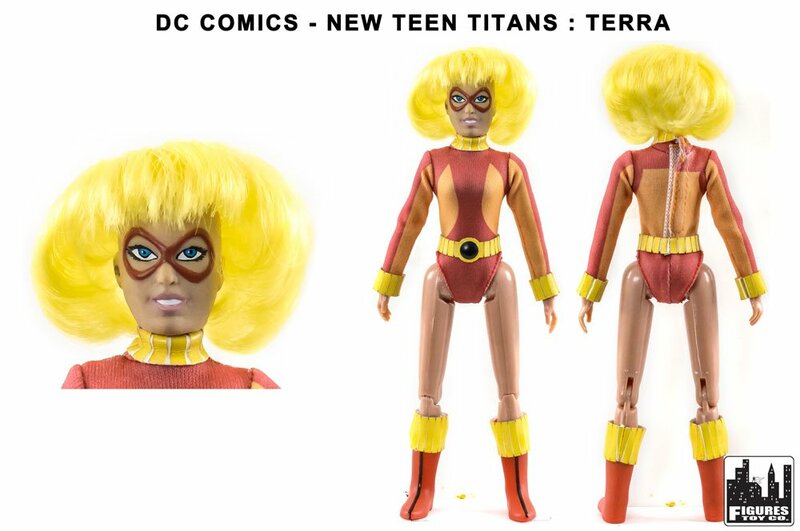 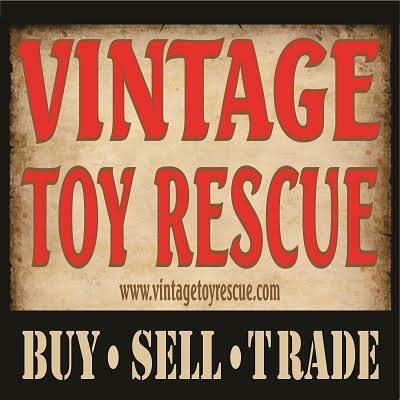 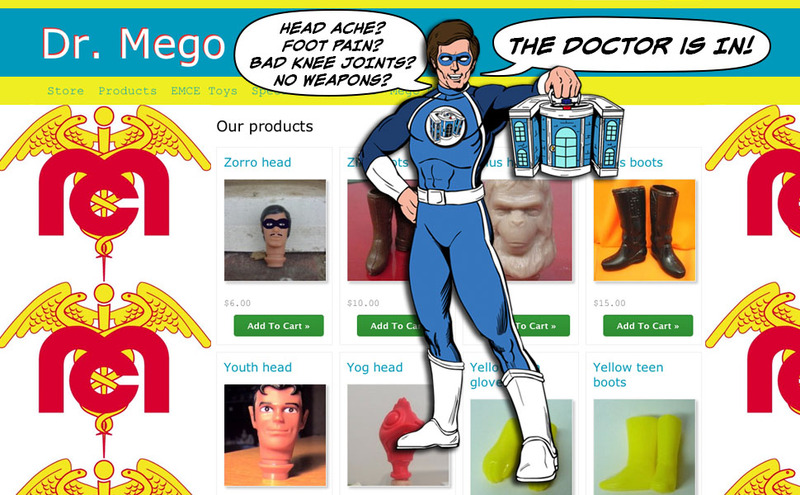 A new episode of “Mego Museum Mint off Card”, where we de-card a new Retro Figure and let you explore what’s inside. 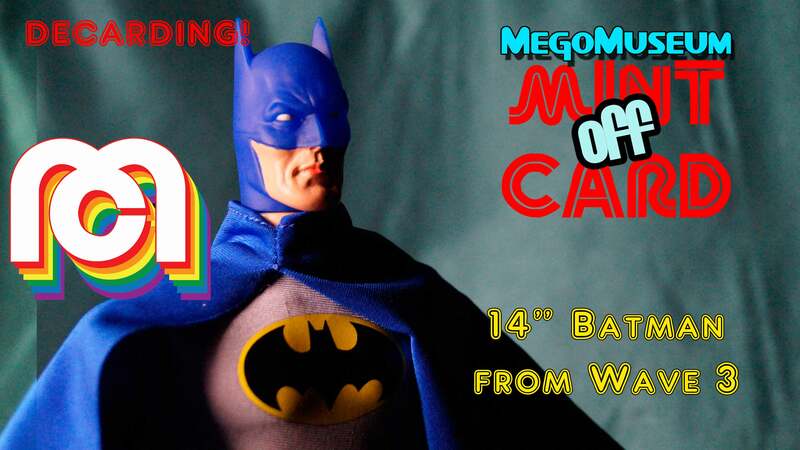 Our subject this week is the new 14″ Batman by Mego Corp, available at Target stores right now! 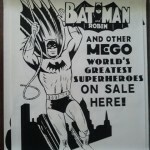 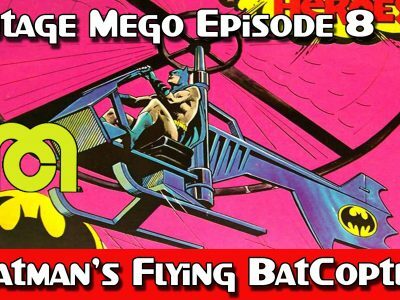 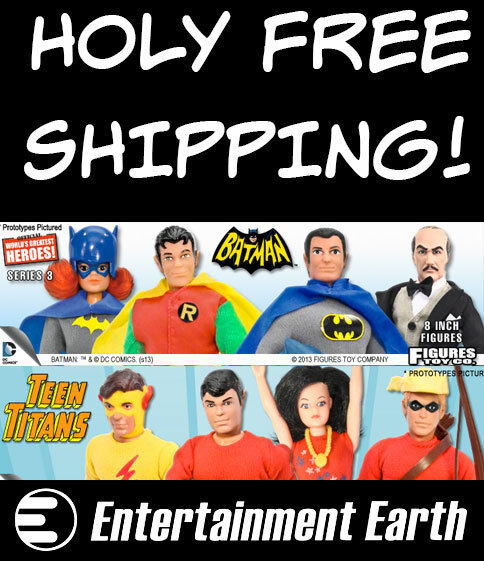 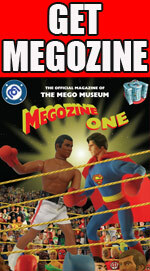 We also do a bonus segment on Mego’s history with larger versions of different 12″ Batman figures. 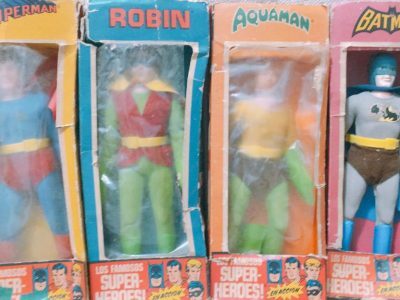 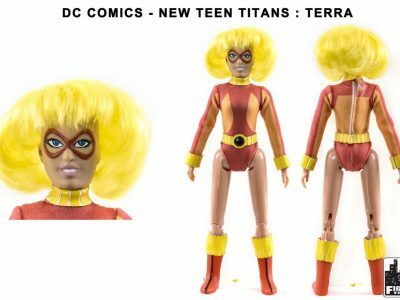 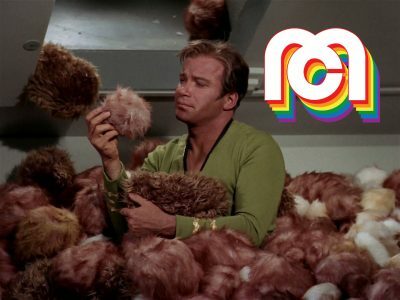 Tell us what you think of the Mego DC Comics line now that wave three has hit, what Star Trek aliens would you like Mego to explore next? 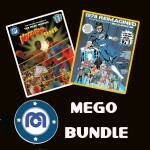 ← Mint Off Card: Star Trek The Gorn by Mego Corp.